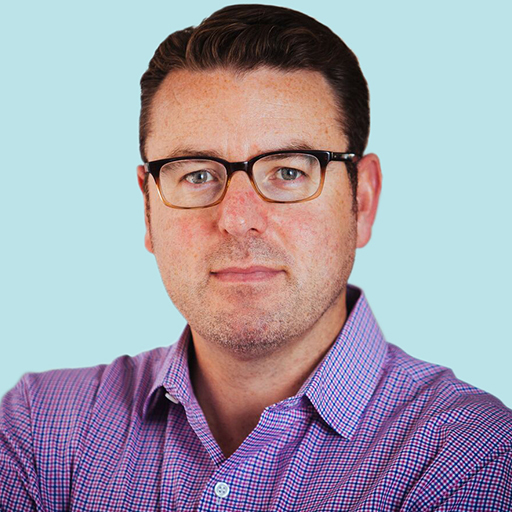 Mark Coffey is the SVP of Strategic Partnerships at GasBuddy, where he develops market, client, and partner opportunities across marketing and advertising, fuel retailer services, and mobile payments. Prior to joining GasBuddy, Mark served as the Chief Revenue Officer at Gameface Media, where he secureds top revenue-generating partnerships with brands such as Reebok, Saucony, and New Balance. He was also Senior Vice President of revenue, partnerships, and brand acquisition at Rue La La, the $500 million dollar luxury e-commerce company.